Yes it’s Tuesday, so what? 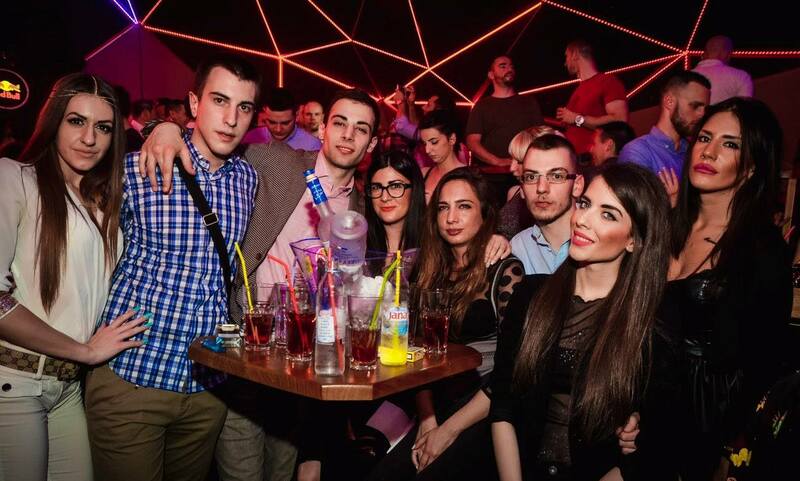 Belgrade nightlife never sleeps, and we are already partying from yesterday. Tilt is going to be on fire tonight, because Tuesdays are special. DJ Super Hick is going to throw awesome hits of the 90’s. Throwback Tuesdays are always IN, so don’t miss your chance to participate in this remarkable event. 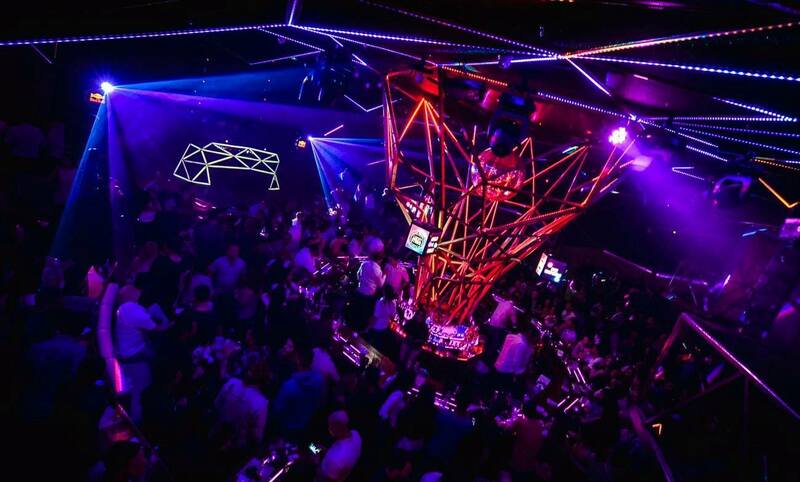 If you want to party hard with the locals then Tuesday nights at Tilt is the place to be at. It is easily located in Belgrade’s Beton Hall in the city center. Tilt night club is the winter version of the very famous summer river club “Freestyler” and all that have partied at these clubs know that they throw the best parties in the city. 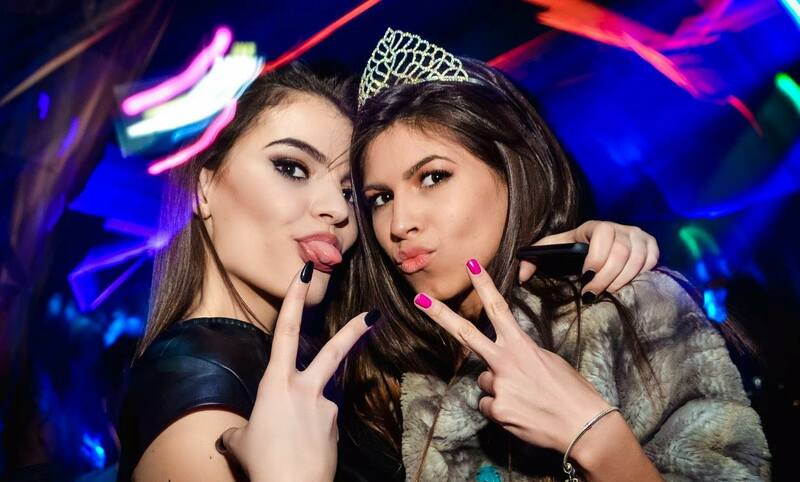 Known for it’s amazing party atmosphere, super friendly staff and some of Belgrade’s best looking girls it is the club that has set the bar high. The best nights are the Tilt nights! See you all tonight!